With the busyness of the new school year upon us, quick weeknight meals are more important than ever. I actually can’t believe the amount of time it takes to get my first grade daughter’s homework and reading done for the day, so I can’t even imagine the time it takes for families with several school age kids! One of my secrets to delicious, fresh weeknight meals is to use fresh herbs. Whipping up some fresh carne asada tacos, with fresh chopped onions and cilantro on top and a squeeze of fresh lime—or maybe my favorite recipe lately, which is tender pork chops, topped with fresh parsley herb butter. Both of these meals just POP with the addition of those fresh herbs. My sweet new neighbor has brought me over fresh basil from his herb garden a couple times in the last couple months and I am loving it. Best basil I’ve ever had :) I do buy fresh herbs from the supermarket a lot, but unfortunately, far too many bunches of fresh herbs have turned into piles of mush in the plastic supermarket bag a couple weeks later because I was a little overzealous with my lofty healthy eating goals that week. Thankfully, you’ve got people like Chef J. Kenji Lopez-Alt, a “chief culinary advisor” for seriouseats.com, who is passionate enough about fresh herbs that he did all the nitty gritty with testing different methods of storing them to see what is really the best way to go about it. When my sweet neighbor Steve brings over that homegrown basil, the last thing I want is for it to turn to mush in the fridge! I knew I had to find out how to make it last so I could use up all of that fresh goodness. I tried the methods I’m about to tell you about below and I can’t believe how beautifully it works! Store tender herbs by snipping off the bases of the stems and removing any discolored or wilted leaves. Transfer them to a large Mason jar with an inch of water in the bottom. Seal the jar with the lid (if it fits), or cover the top of the jar with an overturned plastic bag sealed with a rubber band. Store in the refrigerator. Store basil by snipping off the bases of the stems and placing the bunch in a vase or a Mason jar with an inch or two of water at the bottom, just like a bouquet of flowers. Store at room temperature in a light area, but out of direct sunlight. 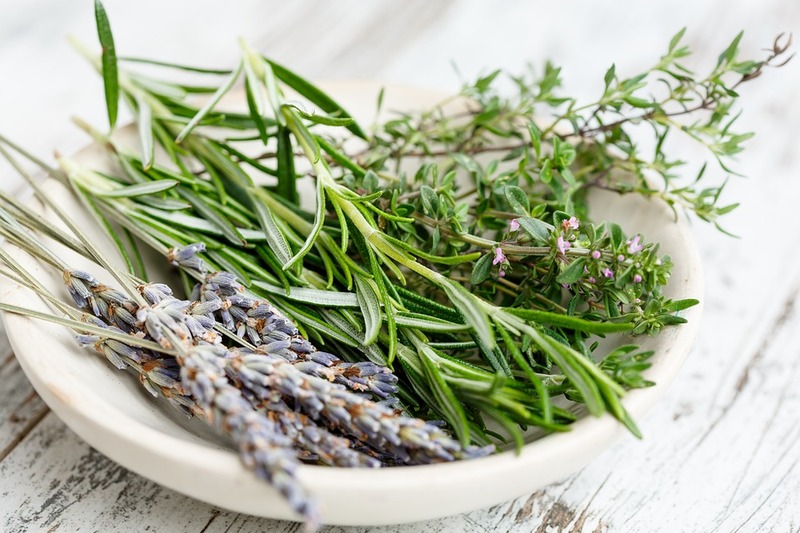 Store hardy herbs like rosemary, thyme or sage by wrapping them in a dry paper towel in a zipper-lock bag. Have you ever wondered exactly why your herbs turn to mush in the bottom of the crisper drawer? 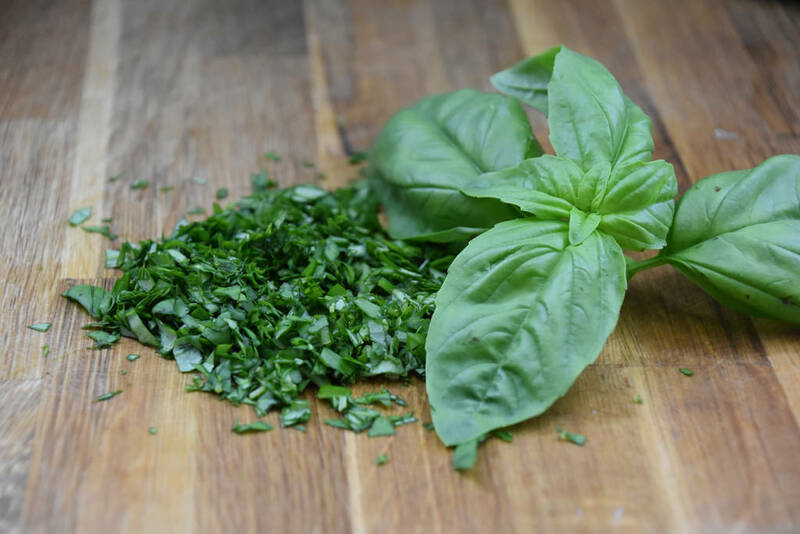 Here are a few factors as to why fresh herbs decay or lose flavor. Excessive exposure to light. This can damage chlorophyll, causing herbs to turn yellow. This is especially true for delicate herbs, like parsley, chervil, or cilantro. Stored in a sunny spot, delicate herbs will start to yellow within days. Excessive exposure to oxygen. This can turn tender herbs like basil or mint brown, particularly if the leaves are in anyway damaged or bruised. 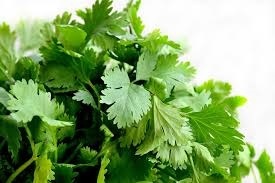 Herbs that are wrapped or covered last several times longer than herbs that are left completely exposed to the air in the fridge. Excess moisture. This promotes decay, turning leaves and stems slimy or moldy. For those of us who often leave the herbs in the same bag you bought them in when you bought them in the supermarket, this is the most common result you’ll see; they quickly turn slimy this way. Not enough moisture. 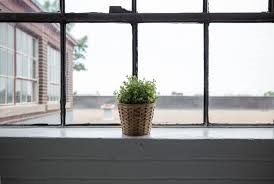 This can cause the herbs to dry out, and as moisture leaves the herbs and takes to the air, it brings along some of the herbs’ flavor for the ride, reducing their potency. Do you like to keep fresh herbs handy to freshen up your meals at home? What are your favorite herbs to use? I’d love to know in the comments below.